Have you heard of an Ephemeral Content? And most importantly, how and why to use it when recruiting? While speaking at a staffing and recruiting conference, an audience member approached me and said that Millennials and Gen Z are going to seek out jobs that replicate the consumer experience. I thought this was interesting, so I asked her to elaborate. She said when looking for a job, Millennials and Gen Z want that job search to look and feel like an online shopping experience. What can organizations do to create that feeling of an ‘online shopping experience’? One of the biggest social media phenomena of 2018 is in ephemeral content. Wait… don’t run to dictionary.com, as I did, to figure out what an ephemeral content means. It is any type of web content that has a limited lifecycle. Typically, 24 hours after the creation or posting date the content disappears. This concept was invented by Snapchat, followed by Instagram and Facebook. Facebook is predicting that this type of story sharing is going to be the primary way people share information with their friends by next year. While ephemeral content may seem very limiting, it allows a short window of time for people to view your message. However, it is authentic and can result in high engagement. Why does ephemeral content work well? Your FOMO: fear of missing out. The fear of missing out is a powerful motivator for human behavior. Groupon knows this especially when it comes to my buying behavior. Nothing makes me push the Buy button faster than to read the words ‘limited time available’. So what can recruiters do in creating an ephemeral content? Your goal is to give a behind-the-scenes look at what it’s like to work at your organization. Tap into your current employees, introduce the team, show company outings. Maybe a company party. What’s important is that the viewer feels they have a behind-the-scenes look at your organization. And you have an opportunity to present employees in spontaneous situations and show genuine interactions. You can also use an ephemeral content to post job ads. Taco Bell ran a successful campaign that featured Taco Bell employees and then drove the applicant to the website for more information. Taco Bell realizes that over 80% of employees do job searches on their phone. McDonald’s allowed the applicants themselves to create 10-second videos as their application. And visual content is 40 times more likely to be shared on social media compared to any other type of content! 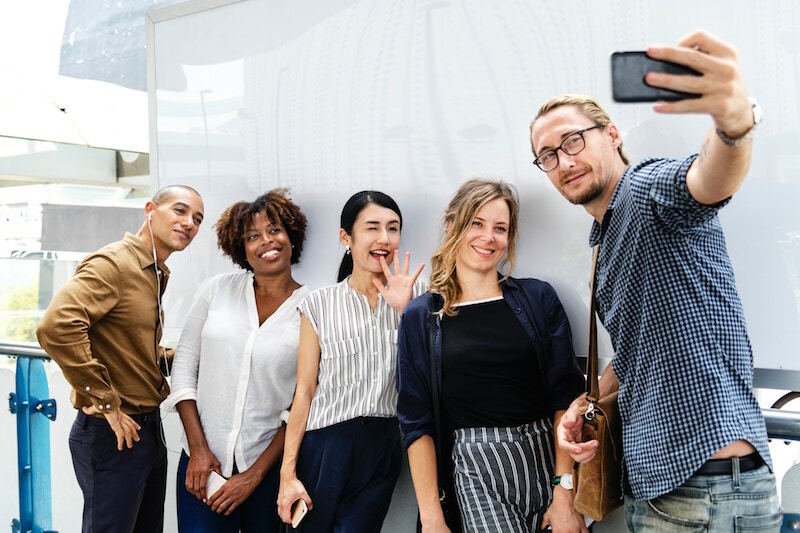 So, if we are going to duplicate the consumer experience to attract millennial and Gen Z employees, we will need to replicate the tools they are using today to gather information online. Ephemeral content and videos may be temporary, but the best part is they don’t have to be perfect because in 24 hours they’re gonna be gone and you get to try again!